Meghan Markle has recently revealed that she had an “incredibly surreal” and “sweet” meeting with Her Majesty the Queen at Buckingham Palace when it came time to pick her wedding tiara. 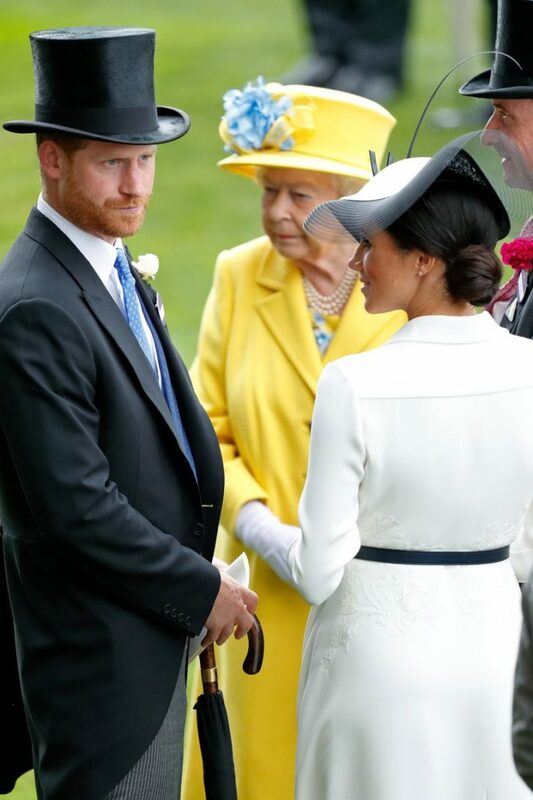 The Duke and Duchess of Sussex have recently talked about their Royal wedding in an interview that will be on an audio guide for a Royal exhibition. 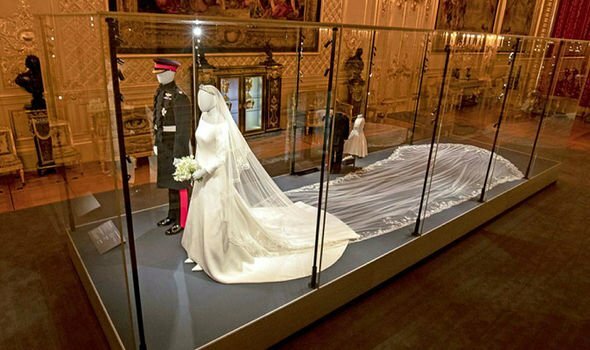 Those who decide to visit the exhibition, named ‘A Royal Wedding: The Duke and Duchess of Sussex.’, will get the chance of seeing Meghan’s Givenchy wedding dress and its five-meter veil in person. The dress will stand next to Prince Harry’s frock coat uniform, which was made by master tailors on Saville Row. 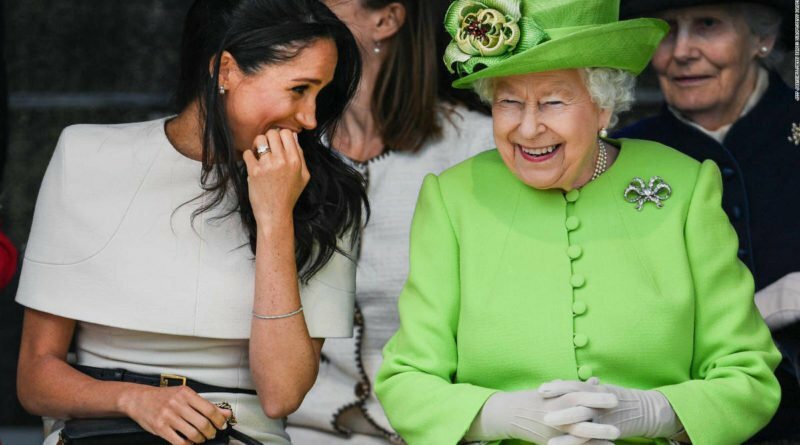 The tiara she wore on her big day will also be on display, and there will also be an exclusive recording of Meghan talking how she made the choice to go for the stunning headpiece, the Queen Mary Diamond Bandeau. 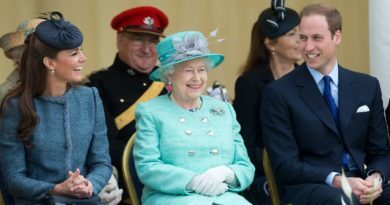 The Queen gave permission to the L.A. born native to wear the tiara on her wedding day, which was originally made in 1932 for the Queen’s grandmother, Queen Mary. The small tiara is made of diamonds and platinum in 11 sections, with interlaced ovals. The centerpiece is detachable as the rest of the bandeau was built around it. The former Suits actress explained in the recording: “When it came to the tiara on the day, I was very fortunate to be able to choose this gorgeous art deco style bandeau tiara. Prince Harry also recalled the moment: “It’s every girl’s dream to be able to try on a tiara. “Funnily enough, it was the one that suited the best, the one that looked the best on you without question. “I shouldn’t have really been there – but an incredible loan by my grandmother. 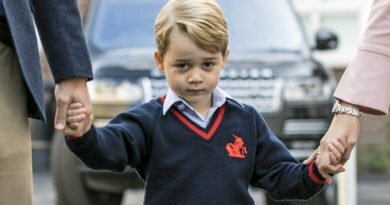 The outfits and the headpiece will be exhibited alongside Prince George’s pageboy outfit and Princess Charlotte’s bridesmaid dress. 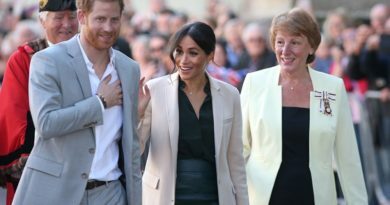 A Royal Wedding: The Duke and Duchess of Sussex’ opens on Friday and runs at Windsor Castle until January. 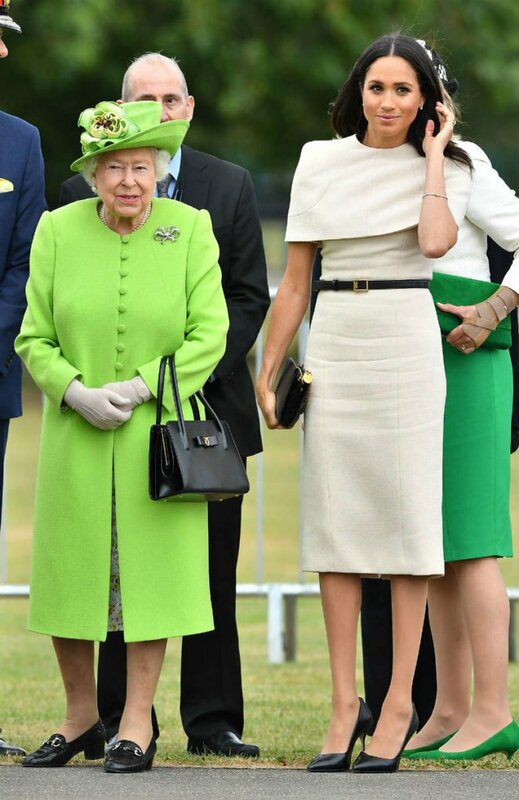 The exhibition will then move to the Palace of Holyroodhouse from June 14 to October 6, 2019.